The first Lady Jane book is really funny. 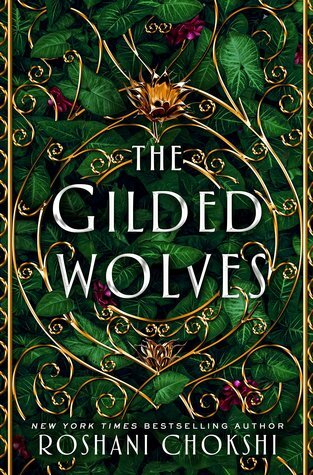 I really loved Ryan Graudin’s Wolf by Wolf duology. Thanks! 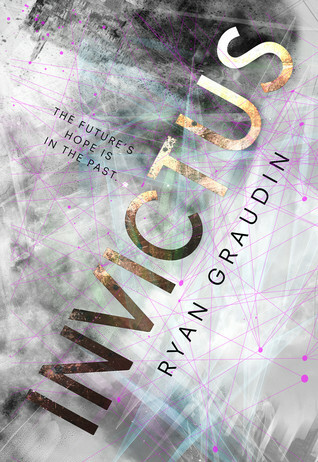 I really enjoyed Invictus! Some of the physics (of time travel) flew way over my head but it was fast-paced and action-packed and I didn’t want to put it down. Alicia, you should definitely give it a go! That’s good to know. I go back and forth about wanting to give it a go. You might have convinced me! Great list, a lot of those are on my TBR. 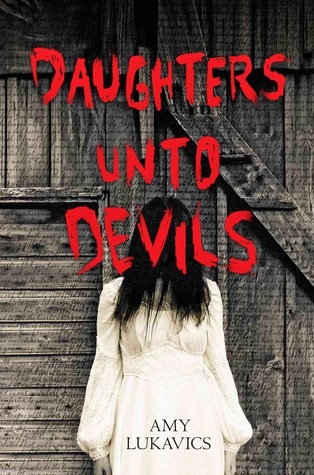 I have read Devil’s Unto Daughters and really enjoyed it but it’s DARK and very gory – so not for everyone. 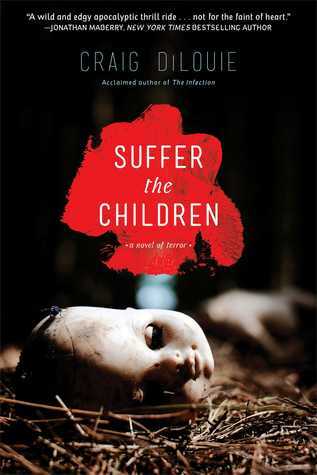 If you like a really disturbing read though, you might find this one interesting. I like dark and don’t mind gory. Disturbing is okay for me as well. Okay, might save this one for October after all. I really enjoyed Made You Up! 🙂 It’s a very unique read. I’ve heard that. I might just check out a finished copy from the library. I was thinking Sawkill Girls sounded pretty awesome too. and Invictus is one I’ve gone back and forth on, so I can relate. Yeah, I should just check out Invictus from the library and see how I feel about it. 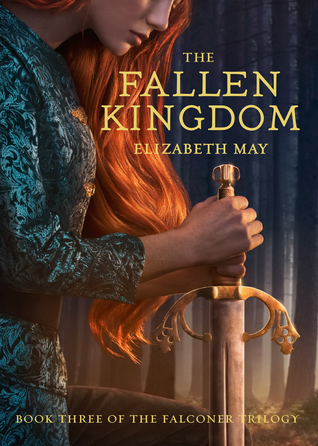 I did like the Ember in the Ashes series… but the last book doesn’t come out until 2020, so you still have some time to read it. 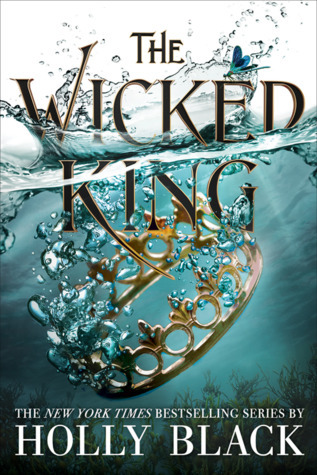 I might ultimately wait until the last book comes out and see how I feel about them again. Written in Red is one of my favorite series, so I hope you’ll like it! It’s actually split in two, I think. The first 5 novels follow the same characters, and then the next ones focus on a different group. I wasn’t a big fan of An Ember in the Ashes either, and I honestly don’t think I’ll ever continue… There’s just so much else I’d rather be reading. Oh, that’s good to know. I feel less like I’ll be falling into a really long series. 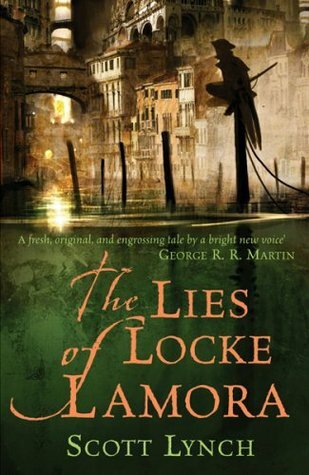 I might just try the first Ember in the Ashes novel again and see if I still feel the same about it. There are so many fans of Written in Red. It definitely makes me want to give it a go. I did not know Unkindness has do many POVs. Not sure I like that very much. 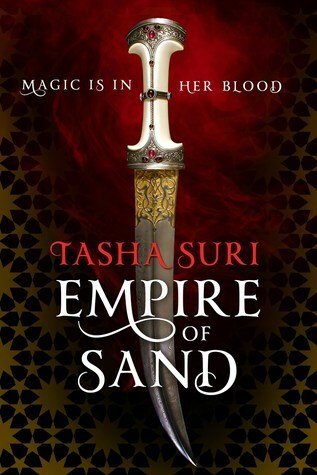 I real don’t know too much about it, so maybe urban fantasy? Everyone seems to love it though. 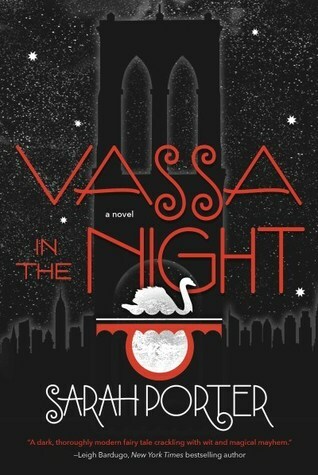 I won’t lie, Vassa is weird, but I think that’s Porter’s thing – dark and weird. Though, as dark as it was, the ending was sort of heartwarming in a way. I bought Made You Up ages ago. I have only heard good things, and hope to get to it one of these days. 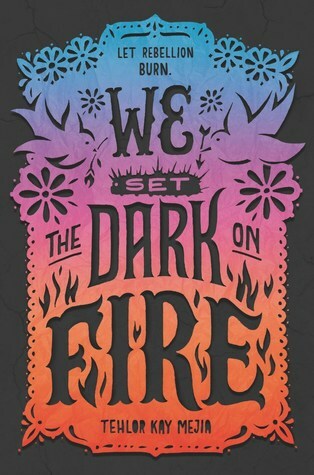 I like dark and weird and her upcoming book looks right up my alley. I hope we end up both getting to Made You Up soon. there’s a few on your list that i haven’t had the chance to read yet, but i really loved made you up. i really loved an ember in the ashes, but i ended up DNF the sequel. it was just not good and i was so bored. i got through half of it before deciding i couldn’t finish it. invictus didn’t blow me away either. it took me forever to finally finish it. 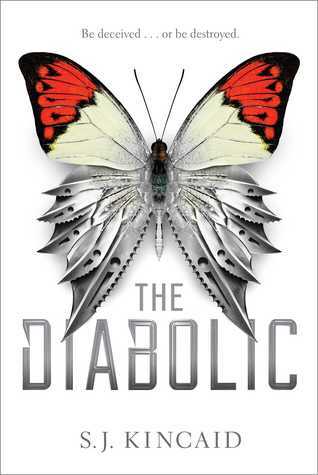 The Diabolic was on my list too, I picked it up at YALC last year, but now I’m really unsure about it. 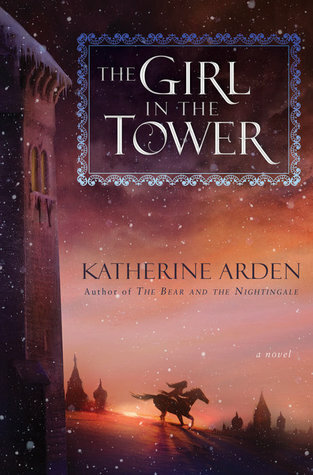 Yeah, I don’t know much about it, but haven’t deleted it from my TBR just yet. Well hopefully we’ll both enjoy it, if we do read it. Ooooo, I like this twist on the topic! 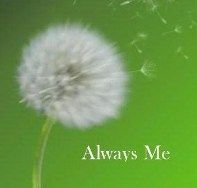 I have only read Made You Up on this list, and I LOVED IT!!!!! I really enjoyed Zappia’s other book too (Eliza and Her Monsters)! My Lady Jane has been on my TBR for a loooooong while. I’ve heard a lot of good things about it, but I haven’t picked it up yet? I will have to fix this!! I hope you enjoy the sequel if you get round to it though! 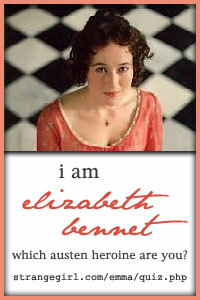 I’m glad you loved Made You Up and I hear so many good things about Eliza as well. My Lady Jane is hilarious. I’m sure you will enjoy it. Thanks! I’d been planning to read Invictus, too, but now you have me second-guessing that. Oh no, I don’t mean to have you second-guessing yourself. If it sounds interesting to you, you should give it a go. I hesitate because I’m not sure it’s my kind of book. I’ve only read Written in Red but yes you do have to start that series. I’ve read the first four and vow to catch up this year. Simon and Meg are the best and so many people love it so I’d say the odds are in your favor. Everyone is saying I need to! It’s making me excited for it again. For the record, I LOVED Invictus. It’s different from her other stuff, but still so good! That’s so good to hear! I want to at least check it out from the library. The same thing happened with me and Furyborn. I was so excited about it but I’ve read quite a few negative reviews that have turned me off it. Yeah, I think I might check it out from the library just to have a look. I’ve read a few of these, most of them I liked but didn’t love, the exception is Invictus which I really enjoyed. 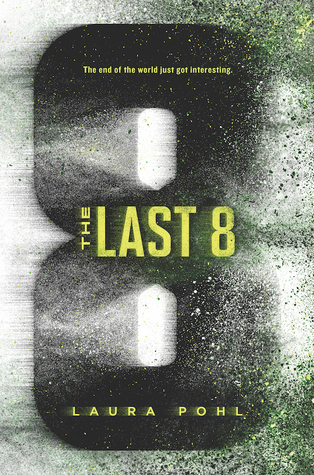 It’s quite fast paced and full of action, with a great ensemble cast of characters. It made me wish it wasn’t a stand-alone. But then again, I am a sucker for found family crews getting into trouble. I’m so glad most people on here are saying they like Invictus. I might give it a go. I also love found families as well. 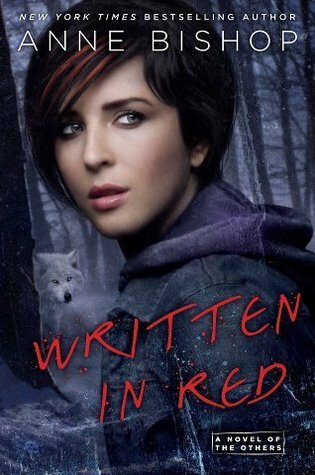 I really liked Written In Red and I also enjoyed the second and third book in that series as well, I need to read the fourth one. I didn’t really enjoy An Ember in the Ashes either so I ended up not continuing with that series! Written in Red is now high on my TBR now that everyone is praising it. 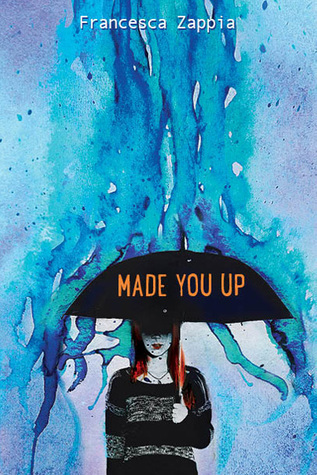 The cover of Made You Up looks amazing. As for the ones in the series, I’d let them go. Once you’re in a series, there’s a lot of work to be done that displaces other books. 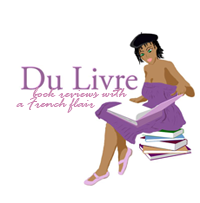 Are you going to remove any of these books from your TBR shelf since you created this post? 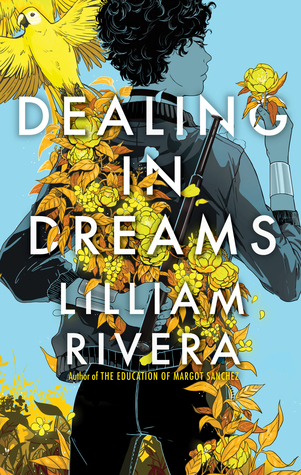 I only have the ARC, but I think the cover is pretty awesome. I was actually thinking of doing something unusual and checking them all out from the library and just having a peek at them before removing them or not. That sounds like a great plan! Sometimes I read the first page and then choose a page in the middle to read. 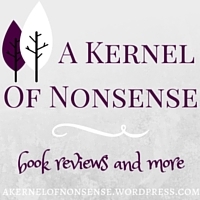 Authors will occasionally start books in a weird or annoying tone that they don’t use the whole book. I REALLY enjoy The Written in Red series, I say keep it on your list! 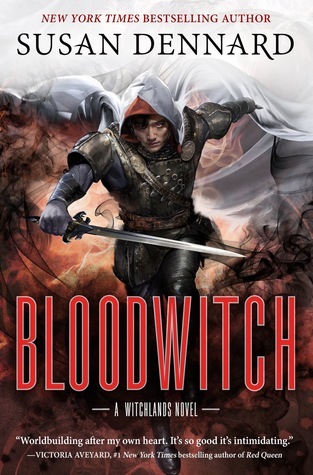 I’ve read the Diabolic and liked it pretty well, though I still haven’t gotten around to the sequel…. Everyone is saying Written in Red is good. I might have to go ahead and give it a go. Oh, great twist. I also have a lot that I’m on the fence about on my TBR. 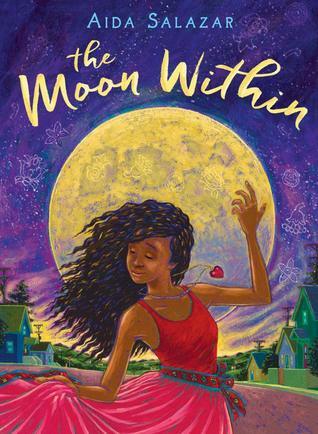 I did really love Sabaa Tahir’s books! 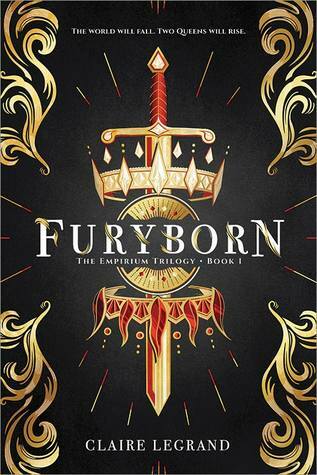 Furyborn is definitely on my maybe list… I’ve heard so many mixed reviews. Yeah, Furyborn seems okay, but I’m not sure if it’s for me. Invictus was pretty meh for me. Furyborn and My Plain Jane are books I’m unsure of too. I got them in an Owlcrate I think? At least My Plain Jane was – I’m not sure I would have bought it otherwise. Hope you give Torch Against the Night another chance though! I’m stuck halfway through Reaper at the Gate but I really enjoy the books! Did you read My Lady Jane? It’s really fun, but if you didn’t like it, I hear the sequel is much like the first. I might try Ember in the Ashes again. So many love that series. I haven’t read My Lady Jane either – but I do like Jane Eyre so I might give Plain Jane a chance! 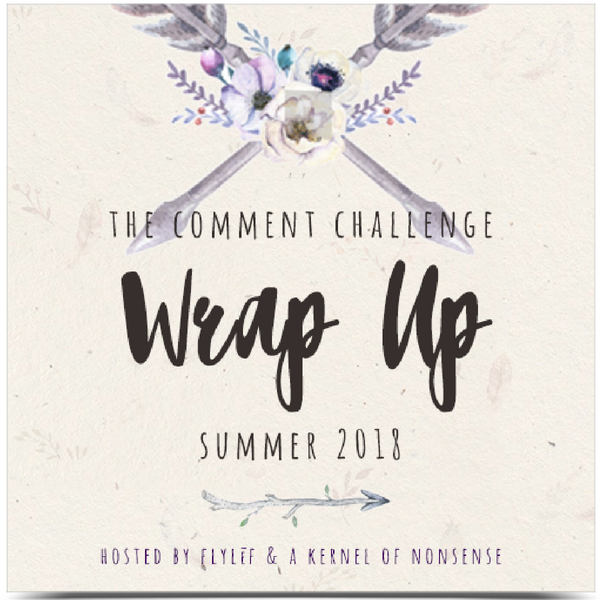 If it helps you, i did the audiobooks for Ember in the Ashes and looove the narration! Ooh, I haven’t thought about the audio books for Ember in the Ashes. 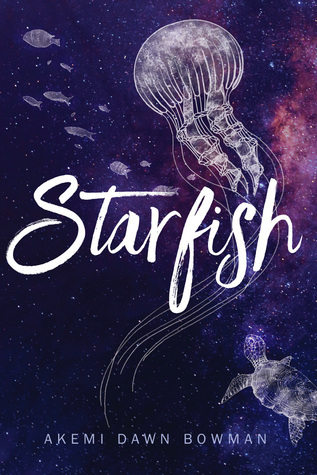 I’m in a similar boat about A Torch Against the Night… the first book went fine for me, but I wasn’t enamoured enough for the sequel to wind up on top of my priority list, I guess? I have borrowed it from the library several times and just haven’t actually read it, any of those times. Yeah, I might reread Ember in the Ashes and see how I feel about it the second time around. I feel the same about Written in Red! 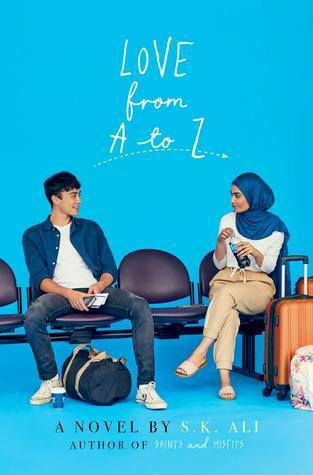 I really want to read the series, but I just can’t commit to such a long series right now. It’s so long. I will have to maybe space out when I read it. I’m not the best at binging series. I understand. 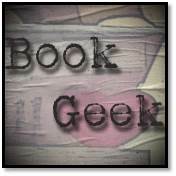 I can usually read 2-3 books of a series in a row before I start to tire of the characters and need a break. I can only do that with rereads myself. You are the second person to say after the second they won’t be continuing. You *need* Written in Red, Alicia! I know I do! I will have to try it out soon. I actually thought Invictus was really good! 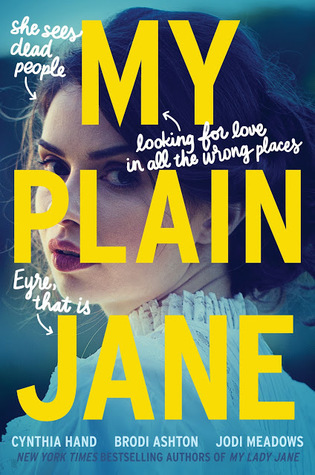 I agree with many others that My Plain Jane wasn’t as good as My Lady Jane, but I still really enjoyed it. I might end up giving Invictus a go anyway. I want to want to read it, haha. the diabolic is one of my all time favorite books. I think it is worth the read. I also loved written in read. Its a tiny bit slow in the beginning but it gets so good and all the characters are so freaking amazing. That’s what I keep hearing about Written in Red. I would really like to meet these characters. I feel like a little bit of a Black Sheep here, but the only title on your list that I’ve read is Written in Red, and I didn’t love it. A lot of the books on your list have been sitting on my TBR for a _while_ now. Maybe I should clean up, too. 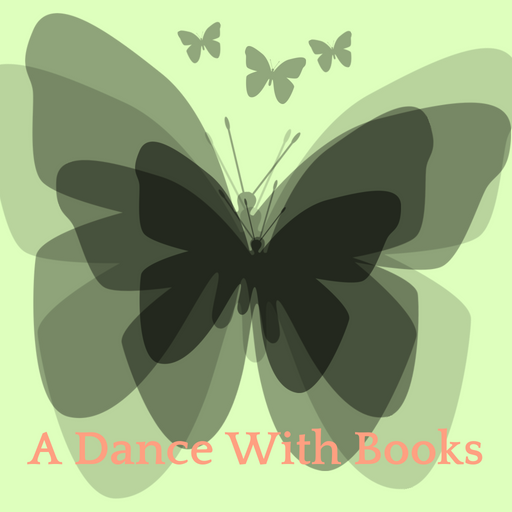 We can’t like every book, can we? I will be checking out a library copy just in case I feel the same way. Always a good idea to clean up the TBR. That’s fantastic. I need to do this myself. Last year I deleted 100, but I’ve gained them about the same since then. Whoops. I remember liking Made You Up when I first read it. I’m not sure about now though. 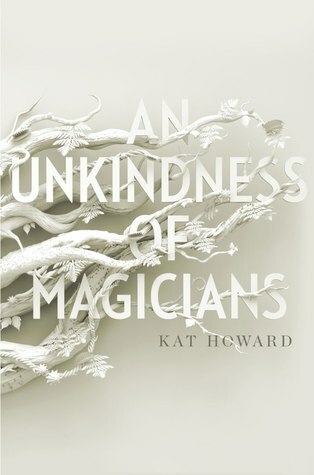 Same thing for An Unkindness of Magicians, I’ve heard good things about it but I’m not really the biggest fantasy reader, so it’s not at the top of my to-read. I wonder how Made You Up held up. Might check out both the author’s books. I DNF’d The Diabolic. Some of the worst character development and plotting I remember. I’ve persevered through worse by saying, “At least X part of the book is OK” but there wasn’t anything that kept me interested in the book. 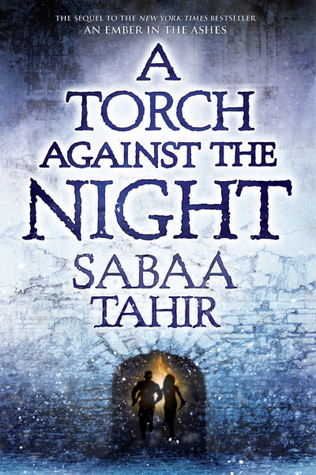 But A Torch Against the Night is really good! I haven’t read A Reaper at the Gate and at this point I’ll need to read Torch again, but it had a great plot that wasn’t too plausible. I used the wrong word, lol. No plausible, more like inconceivable. Eek, will approach The Diabolic with great caution. I am seriously thinking of giving Ember another go because I too want to be in love with the series.